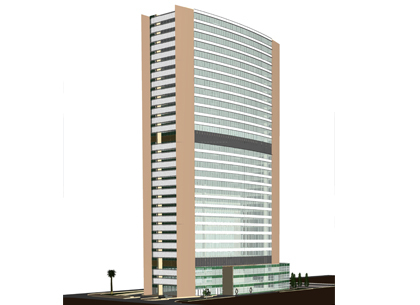 Advenser provides a range of architectural 3D modeling services to architects, builders, engineers and civil contractors. We help clients to have a preliminary visualization of a building and make it possible for them to foresee the appearance of a building before it is constructed thereby rendering them a better understanding and decision making on the project. Our skilled architectural team of engineers can create an integrated architectural and structural building model matching the exact standards and specifications of the client. 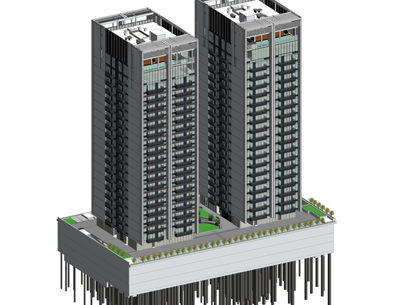 Our rich and extensive experience in architectural 3D modeling services range from shopping centers, hotel complexes & residential buildings to hospitals and schools. Using your 2D design drawings, we can create a perfect 3D model output of the building/structure with accurate geometry. We can also work with your blueprints, dimensioned hand sketches or mark ups.